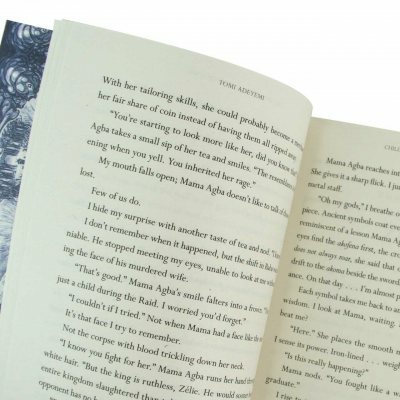 The daughter of a great maji, Zélie Adebola remembers a time when magic flowed through the land and through the bones of the summoners. With her white hair, the mark of the gods, she is marked as one of the ibawi – the divine - those with the potential for power. When a chance encounter brings her face to face with a rogue princess escaping from the palace with an object of immense significance, Zélie finds herself on a mission to restore what was stolen from her people and claim her birth right. 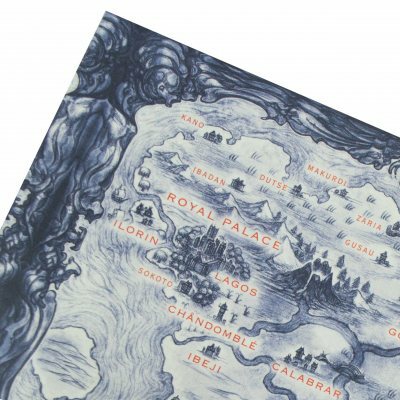 As Zélie journeys across Orïsha, she discovers a land full of unforeseen dangers: snow leoponaires, avenging spirits and the threat of the crown prince, who will stop at nothing to rid the land of enchantment once and for all. 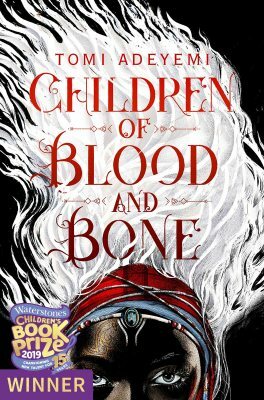 Already snapped up for development into a major new film by the producers of The Fault in Our Stars, Children of Blood and Bone is a fierce and unflinching saga of divided love, belief and legacy. The first in an epic new fantasy series, interweaving the influences of West African myth with unforgettable characters and expert world-building, it ripples with rage and magic. A novel that will haunt the reader long after the final page. The Legacy of the Orïsha series continues in the explosive second volume, Children of Virtue and Vengeance. Published on Tuesday 3 December 2019 and available to pre-order now, Children of Virtue and Vengeance tells the continuing story of the maji rising as civil war looms on the horizon. 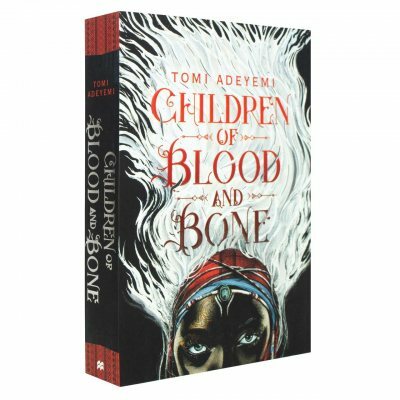 I’ve been looking forward to reading Children of Blood and Bone and it didn’t disappoint, it is so well written and keeps you on the edge of your seat throughout.